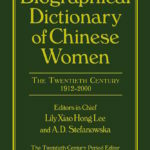 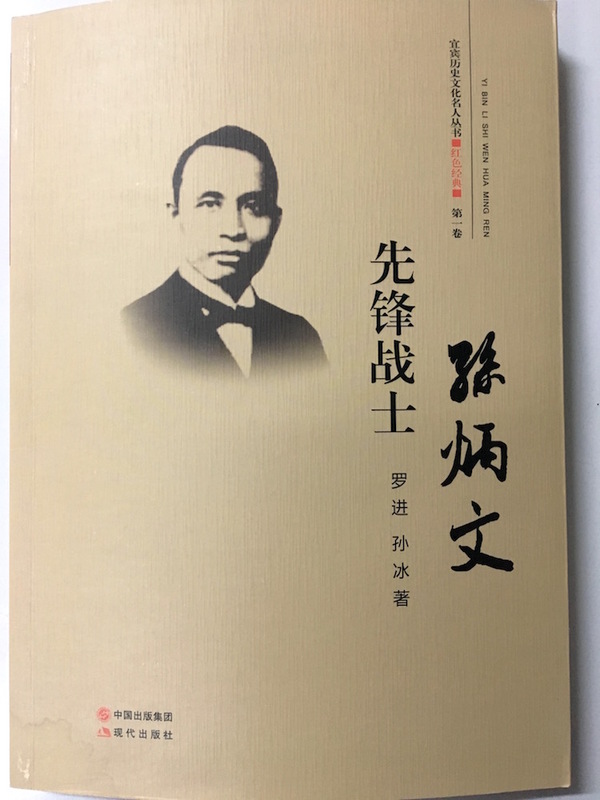 My wife, Sun Bin, co-authored the book about Sun Bingwen (1885-1927), her grandfather. 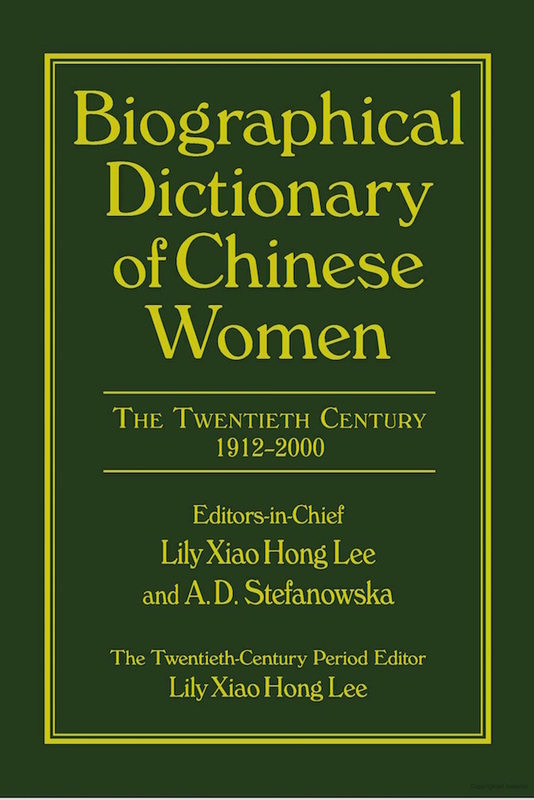 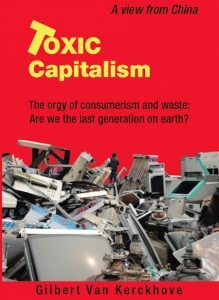 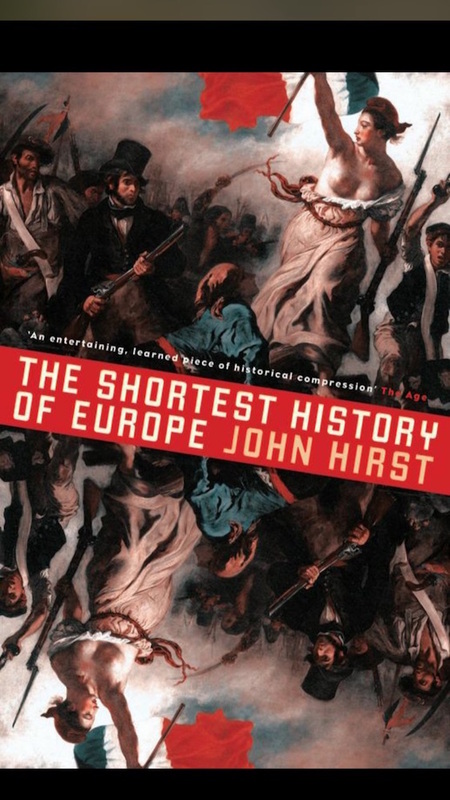 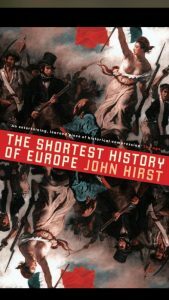 It was published in October 2015. 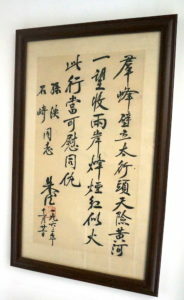 The title “先锋战士 孙炳文” “Xiānfēng Zhànshì Sūn Bǐngwén” can be translated as “Vanguard Fighter Sun Bingwen”. 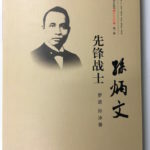 (vanguard/pioneer – fighter/soldier/warrior). 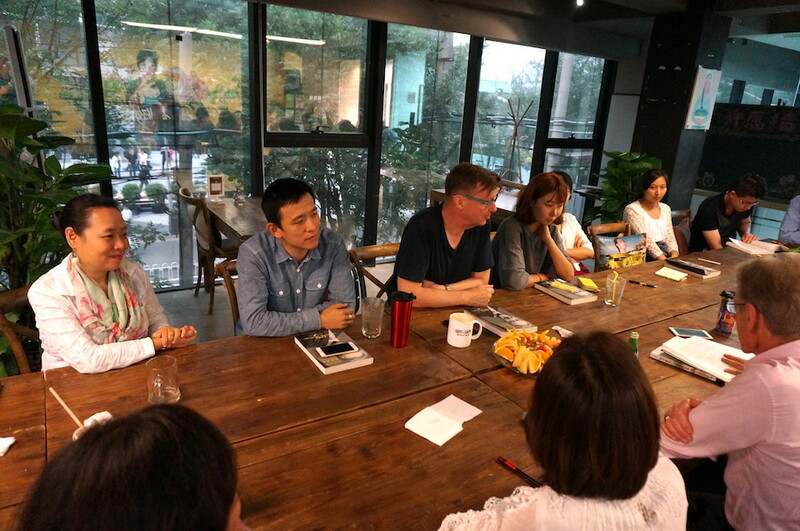 It was written by Luo Jin and Sun Bin, with Sun Bin providing most of the content. 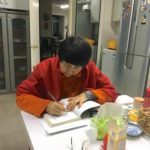 She is not totally happy with the content and might at one stage rewrite it to tell her side of the story. 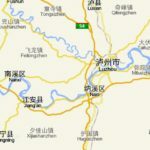 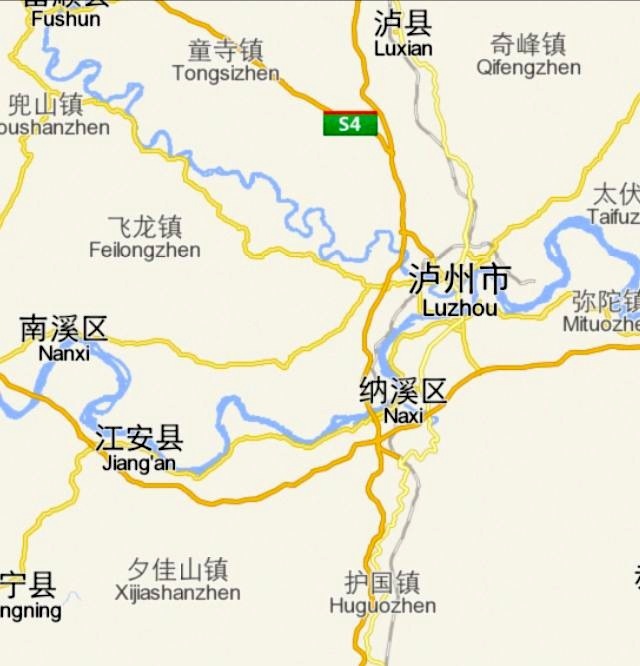 Her “laojia” (ancestral home) is considered to be Nanxi (in Yibin, Sichuan) though she was born in Beijing and actually never lived there. 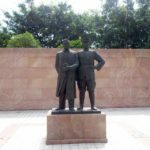 See the pictures taken in Nanxi where a statue was erected of Sun Bingwen (native from Nanxi) with Zhu De; both were “brothers by oath”, together with Zhou Enlai. 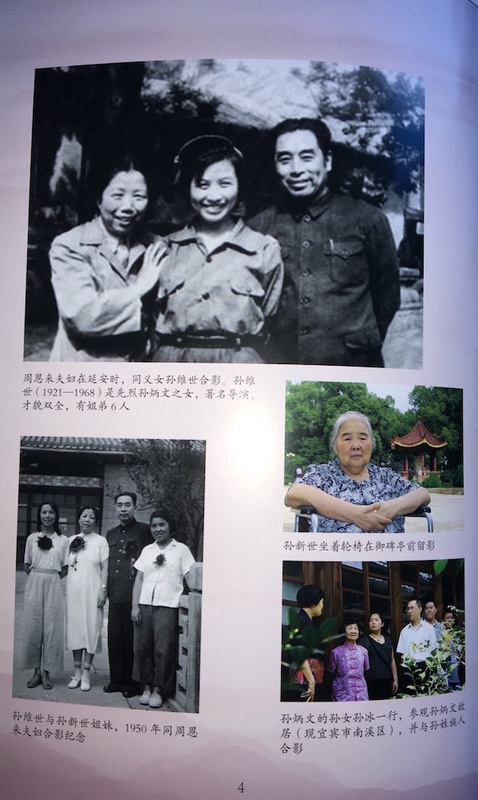 The relations between the two families, and with Zhou Enlai were very close. 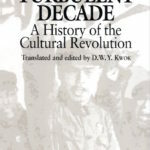 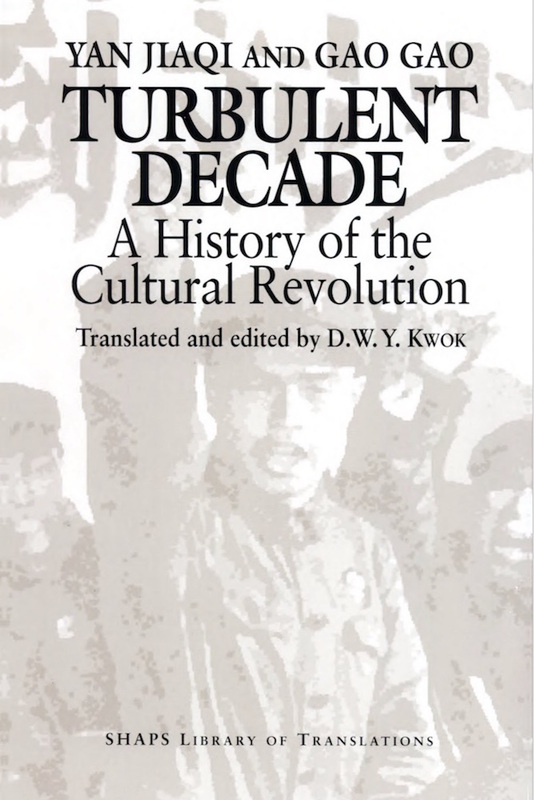 It was instrumental for Zhu De to change from being a warlord to a key leader in the Communist Party. 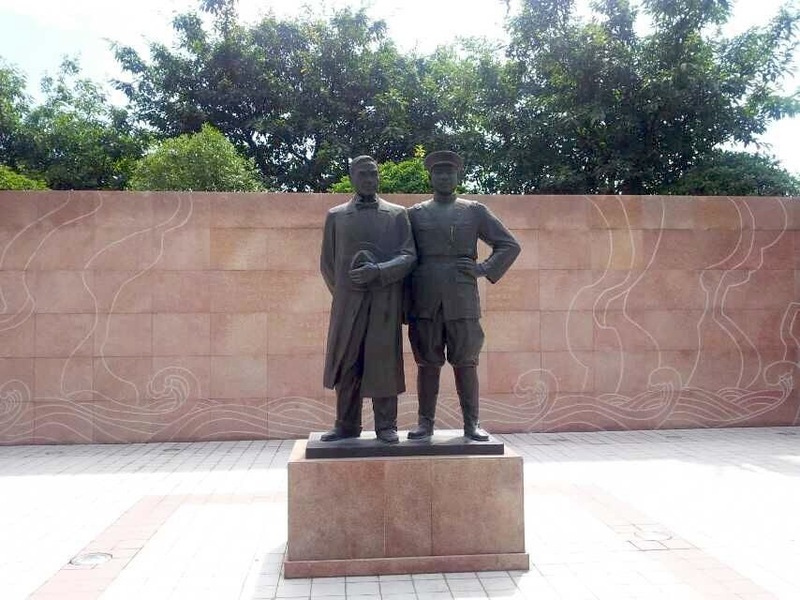 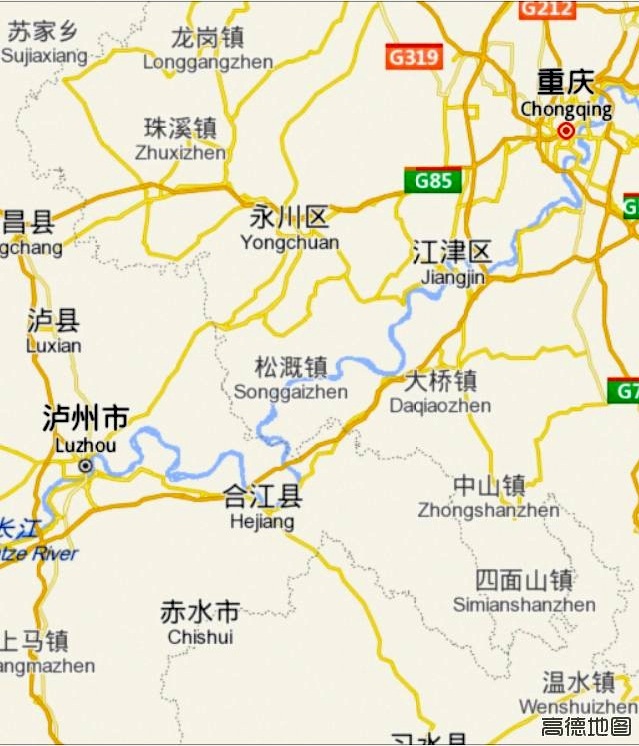 The two also worked together in Luzhou, where there is a museum dedicated to Zhu De. 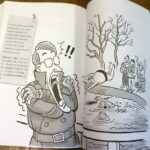 In the book there are some pictures, we have most of those plus more at home. 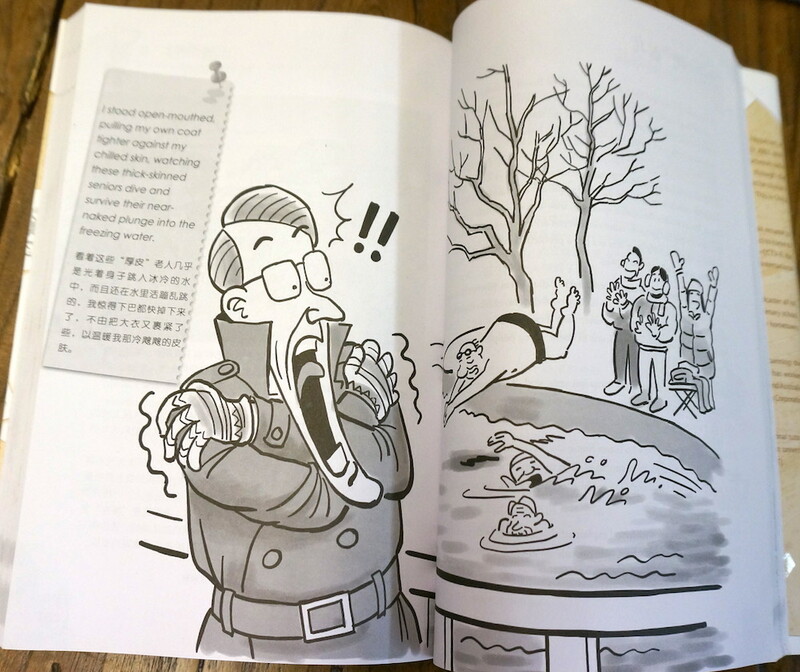 See as an example pic SBbook6, another picture of Sun Bingwen, not in the book. 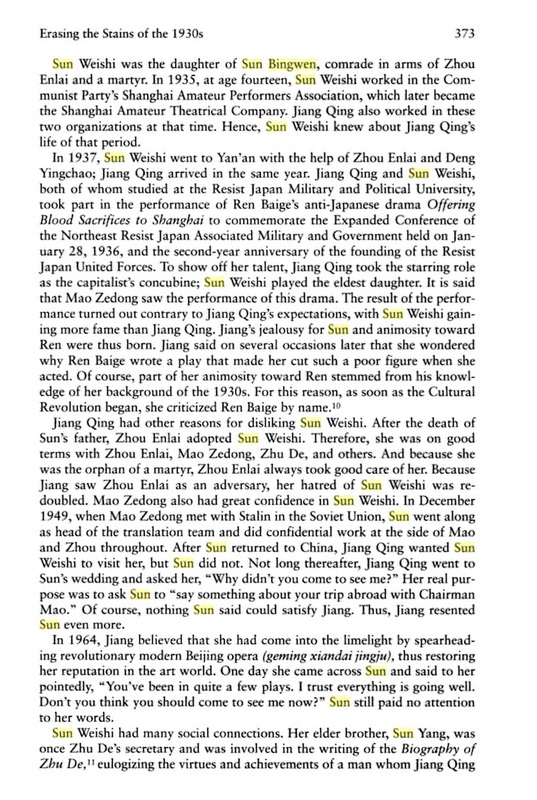 Less is published about Sun Bingwen who was the father of Sun Yang (Sun Bin’s father) and Sun Weishi (her aunt). 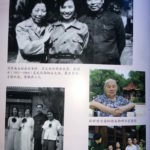 Sun Bingwen, the father of Sun Weishi, was recruited by Zhou Enlai to join the Chinese Communist Party (CCP) in Germany, and subsequently became a close friend of both Zhu De and Zhou Enlai. 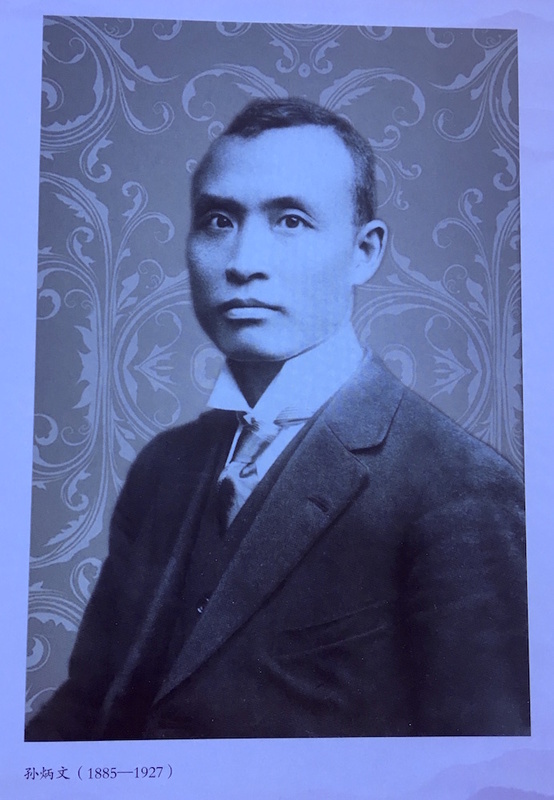 After studying abroad in the Soviet Union, Sun Bingwen returned to China in 1924 and joined the faculty of Whampoa Academy. 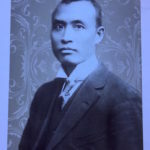 Sun Bingwen was executed when the relationship between the KMT and CCP deteriorated in 1927, during the “White Terror”. 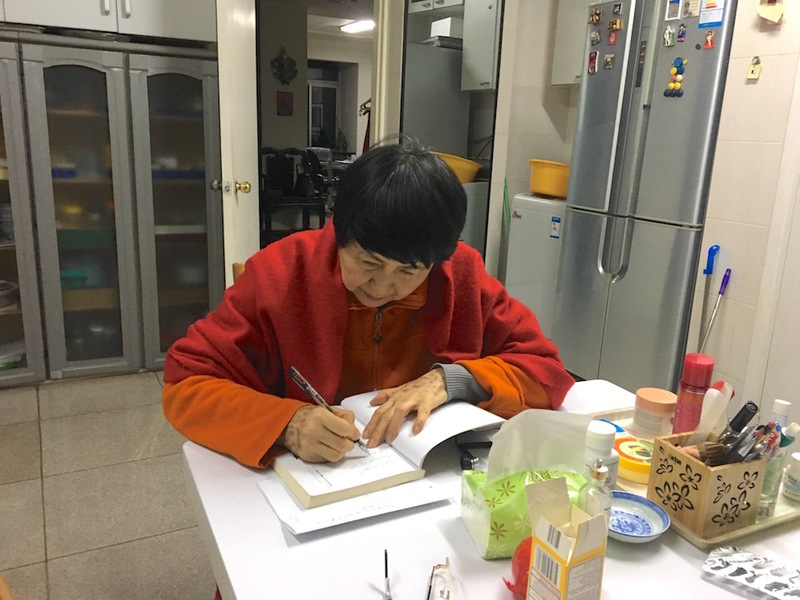 Following her father’s death, Sun Weishi’s mother, Ren Rui, took the family into exile, raising Sun Weishi and her three siblings alone while participating in CCP underground work. 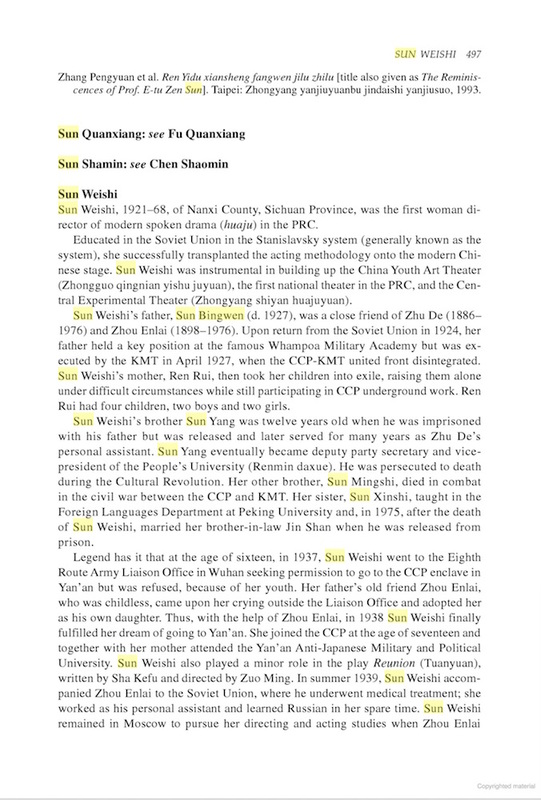 Sun Weishi had one sister and two brothers. 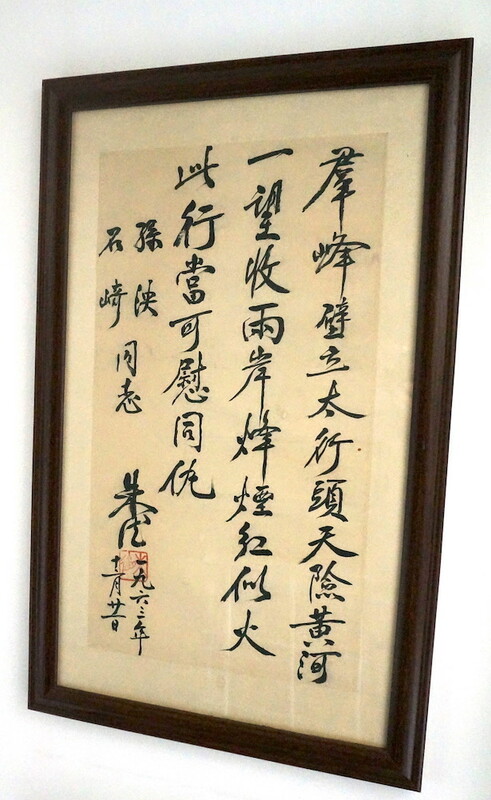 One of Sun Weishi’s brothers, Sun Yang, was imprisoned with his father in 1927, when he was only twelve. 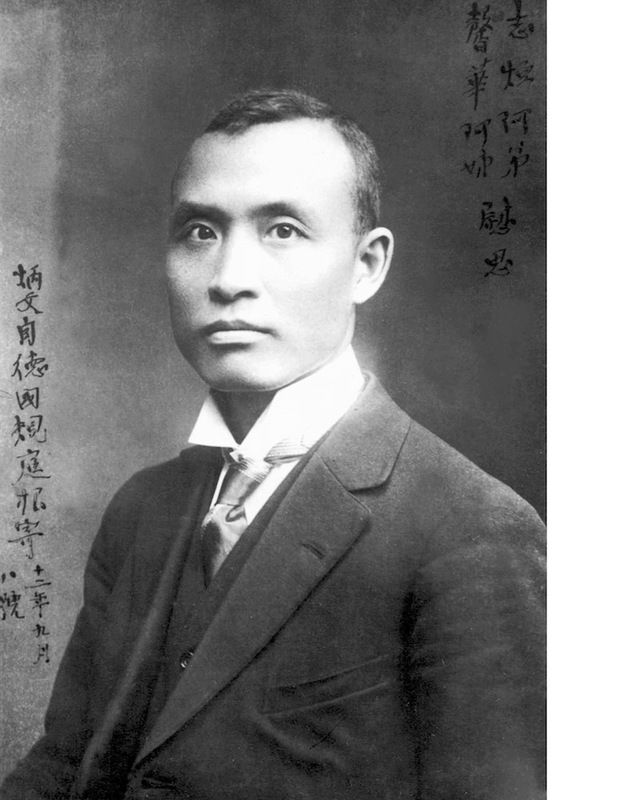 Sun Yang was eventually released, became Zhu De’s personal assistant, and became the president of Renmin University after the founding of the People’s Republic of China. 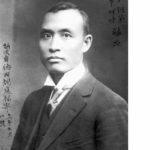 He was also one of the pioneers of the State Planning Commission (now called NDRC). 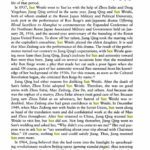 We obviously rejoiced when Jiang Qing hanged herself in prison, after the Gang of Four was brought to justice. 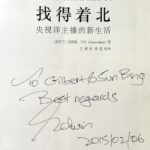 Ma Jun is chief economist at the research bureau of the People’s Bank of China. 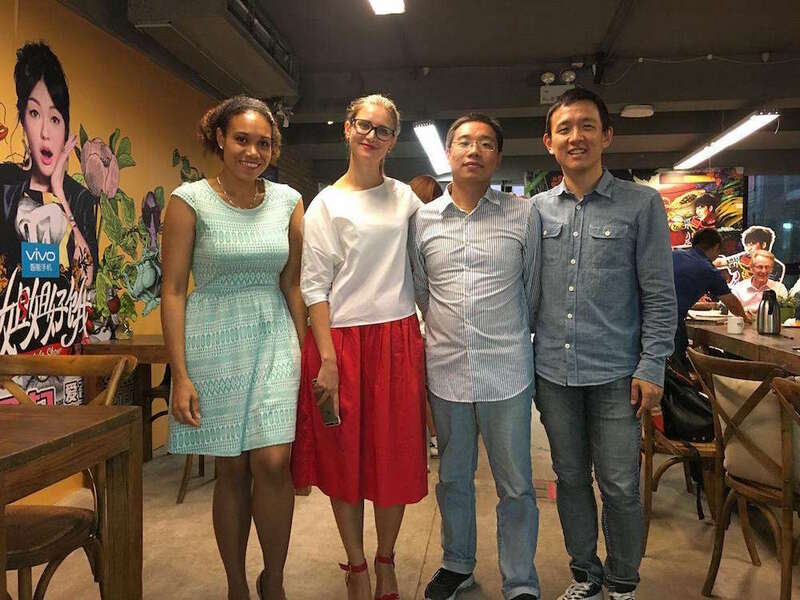 He spent thirteen years at Deutsche Bank and has worked as an economist and senior economist at the International Monetary Fund and the World Bank. 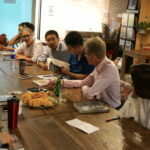 In The Economics of Air Pollution in China, leading Chinese economist Ma Jun makes the case that the trade-off between growth and environment is not inevitable. 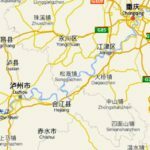 In his ambitious proposal to tackle severe air pollution and drastically reduce the level of so-called PM 2.5 particles—microscopic pollutants that lodge deeply in lungs—Ma Jun argues that in targeting pollution, China has a real opportunity to undertake significant structural economic reforms that would support long-term growth. 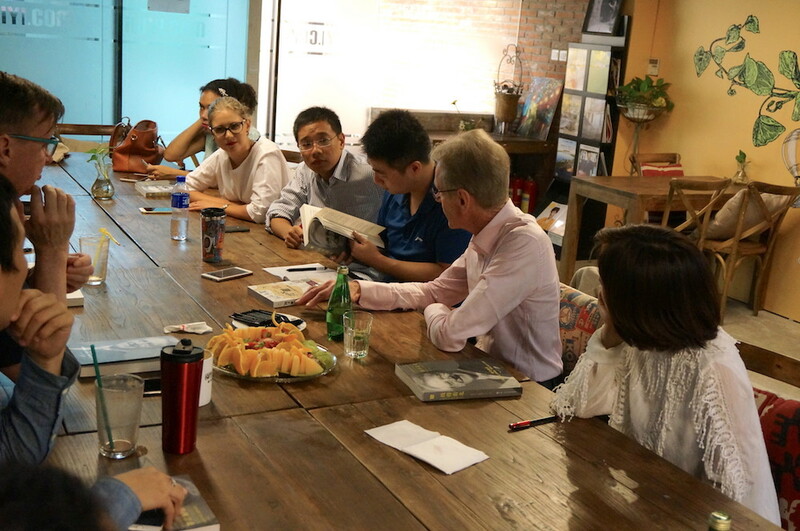 Rooted in rigorous analyses and evidence-based projections, Ma Jun’s “big bang” proposal aims to mitigate pollution and facilitate a transition to a greener and more sustainable growth model. 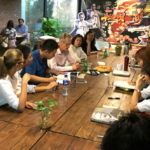 I met Ma Jun a couple of times and he is a real authority on pollution issues. 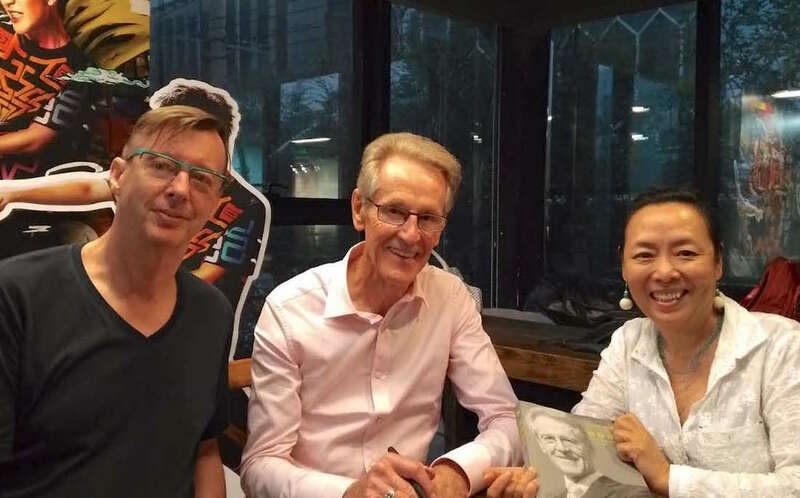 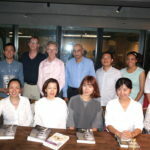 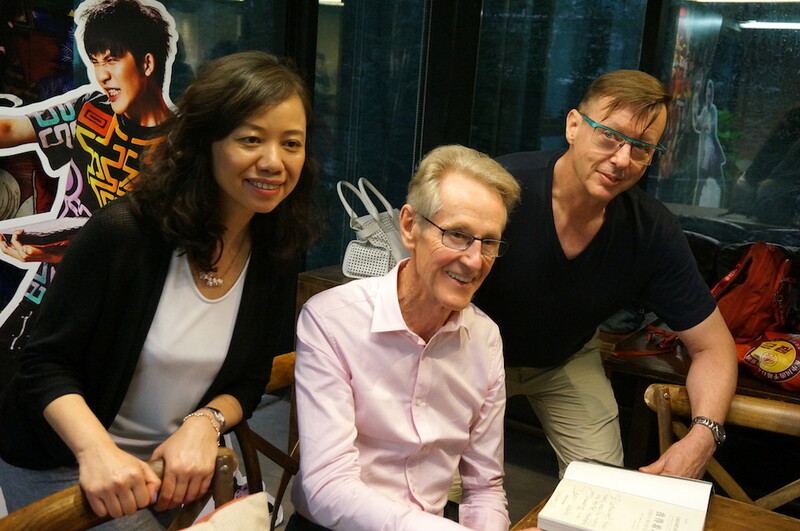 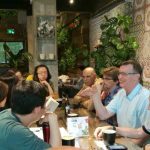 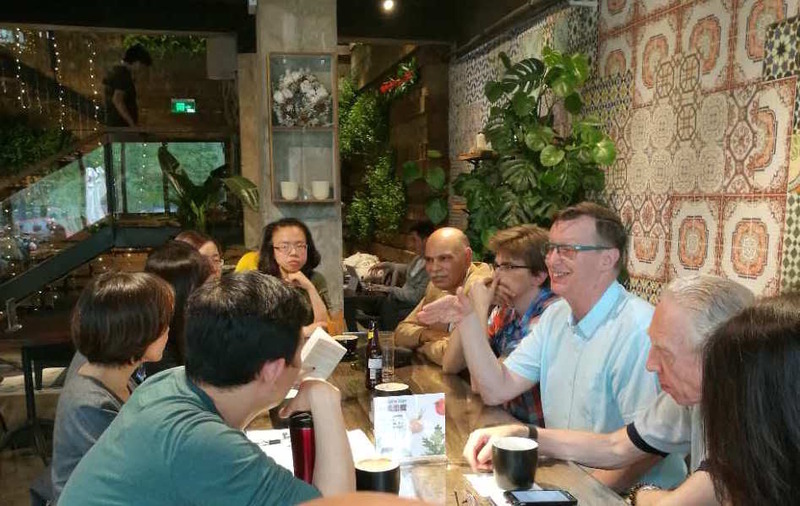 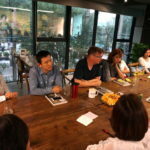 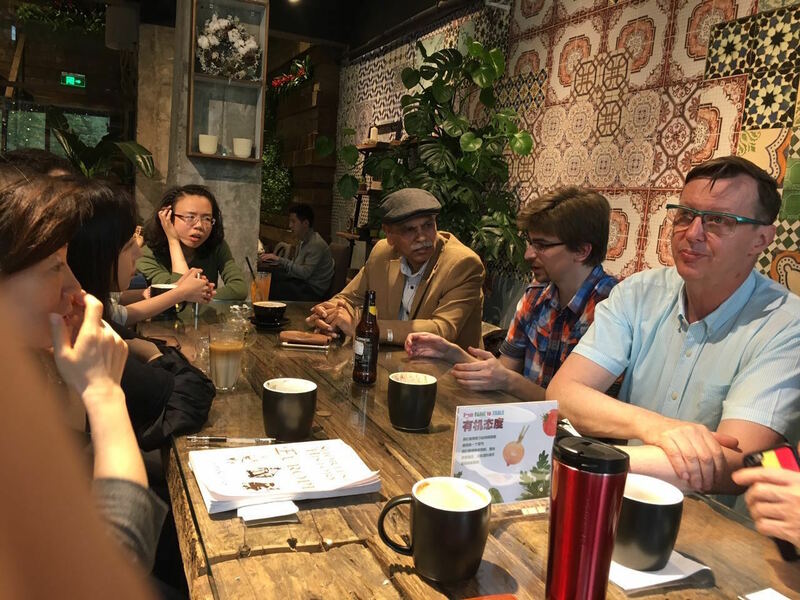 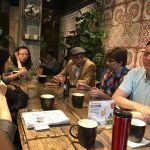 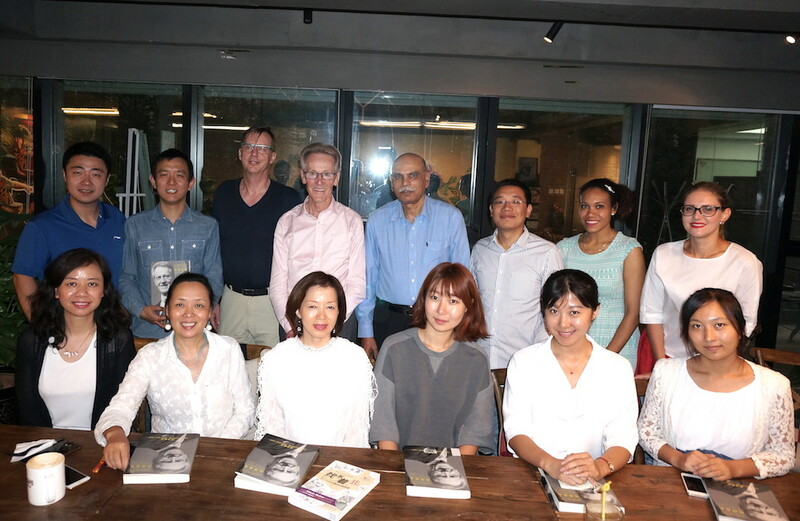 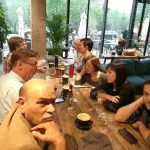 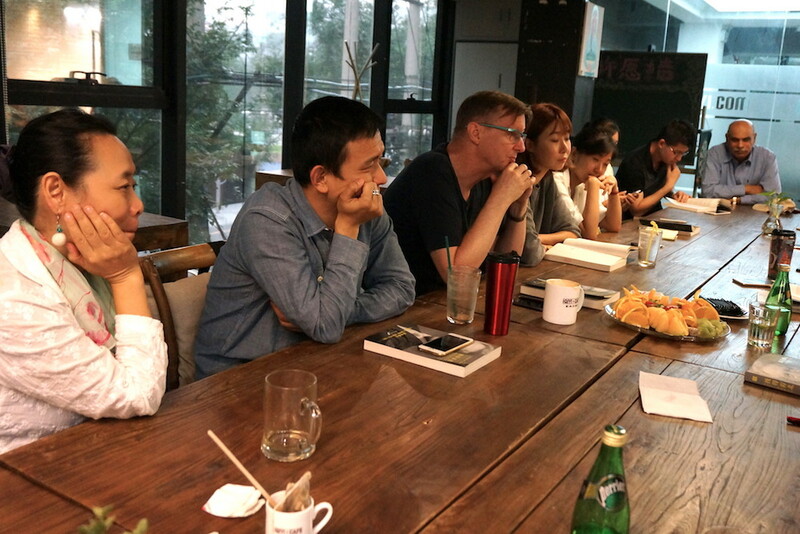 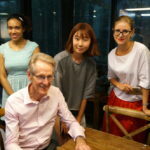 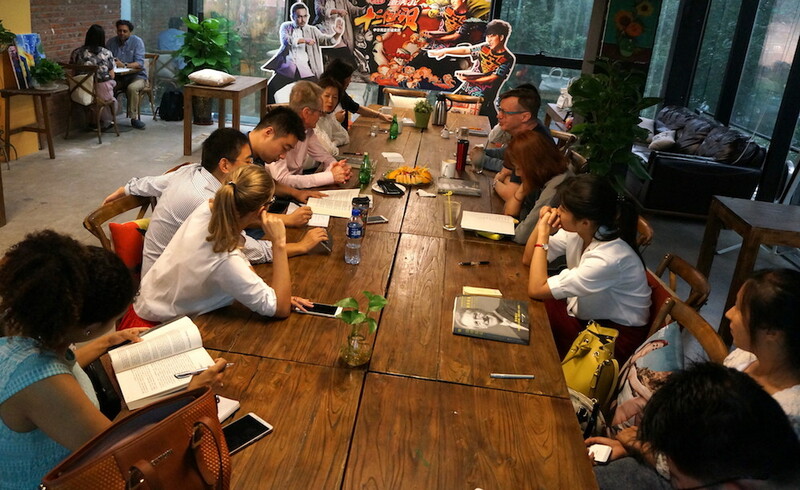 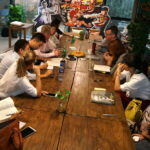 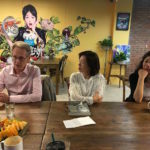 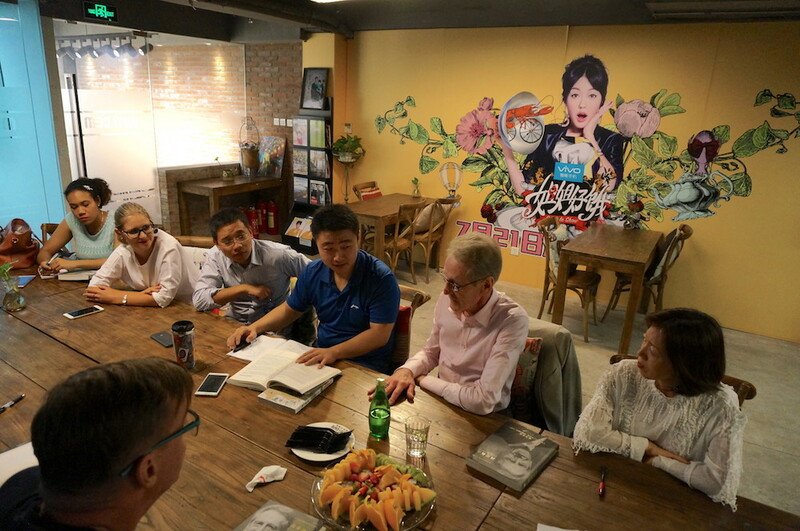 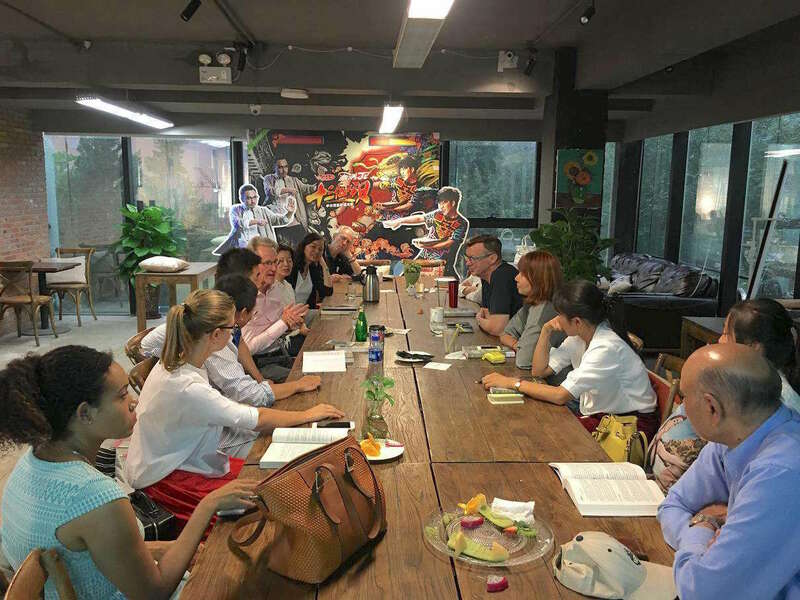 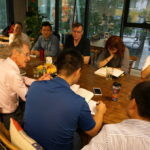 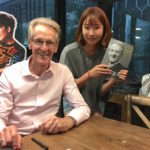 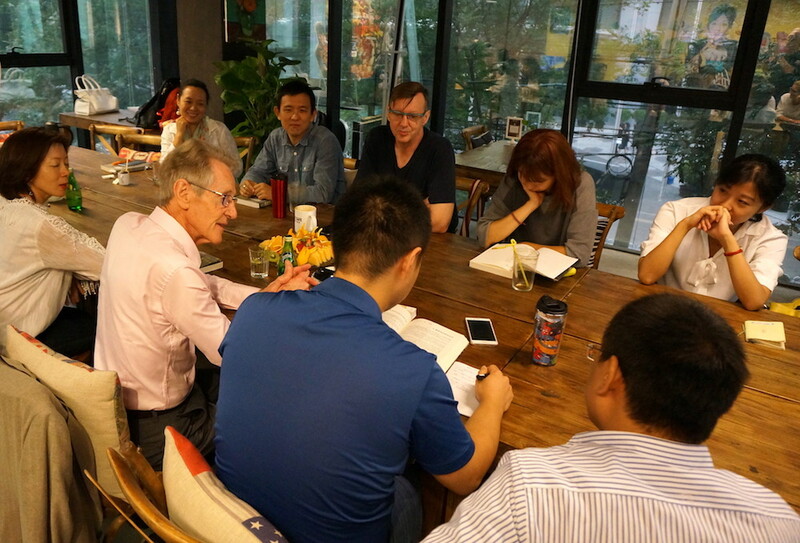 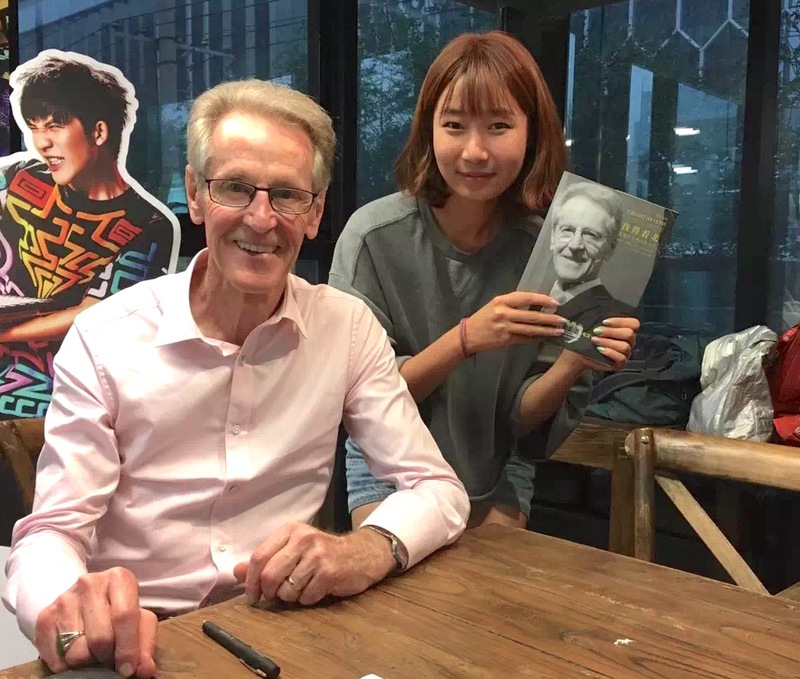 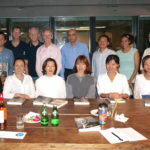 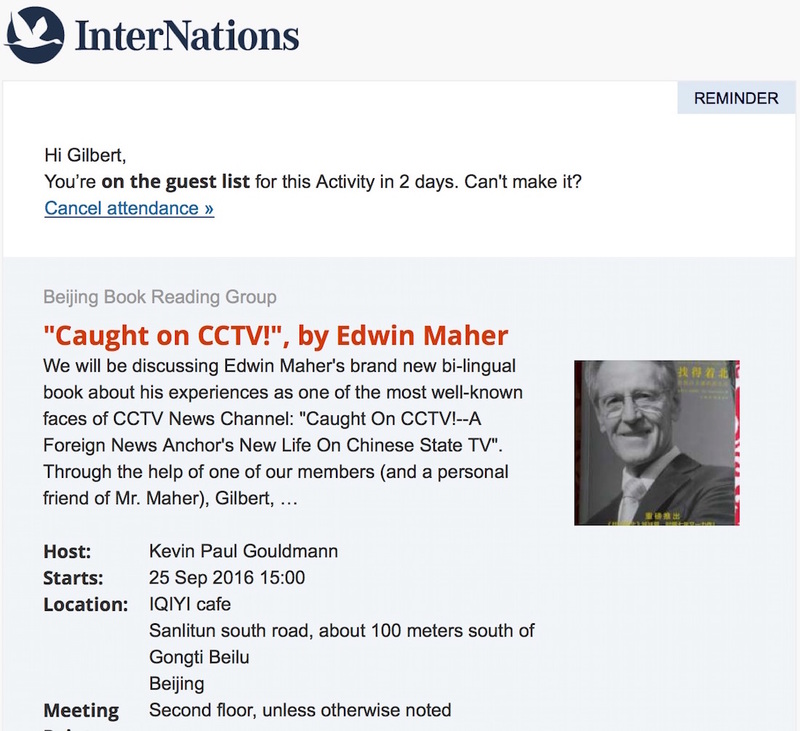 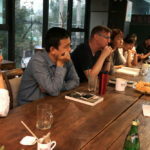 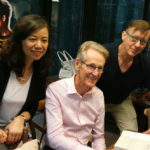 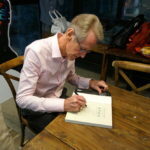 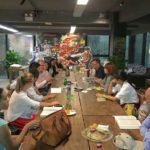 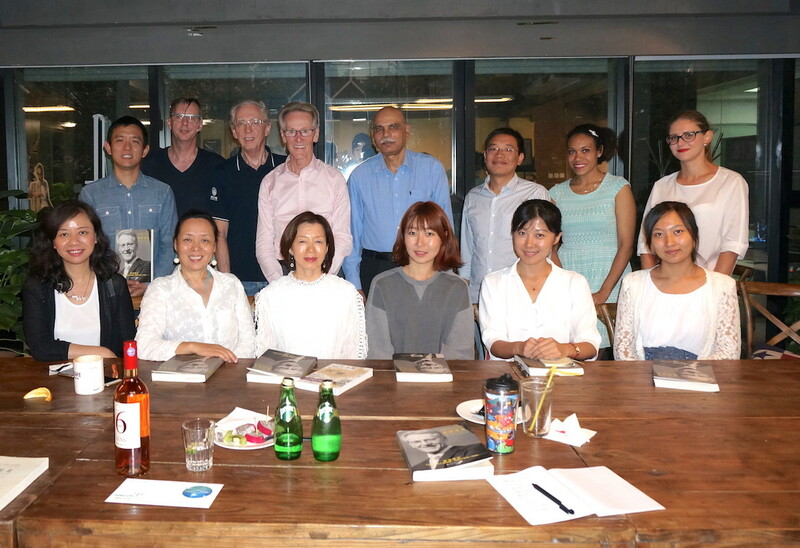 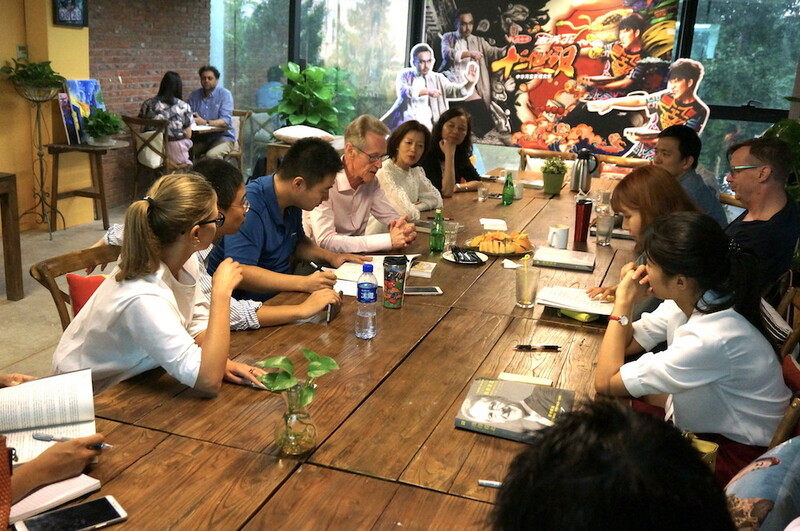 On Sunday 25 September we had to honor to welcome Edwin Maher in our Internations Beijing Book Reading group, to discuss his latest book “Caught on CCTV”. 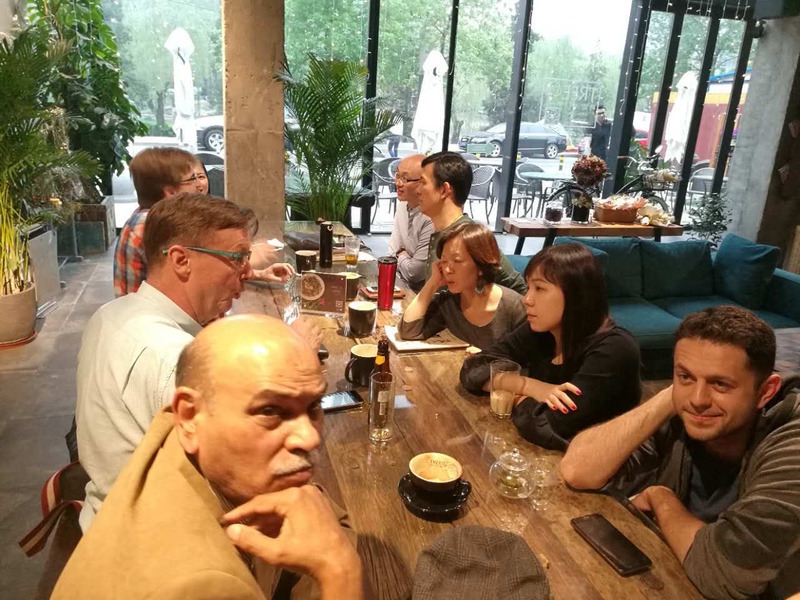 I remember one of my Old China Hands lunches (Edwin is a regular), when some of our Chinese clients were having a lunch at Morel’s at the same time. 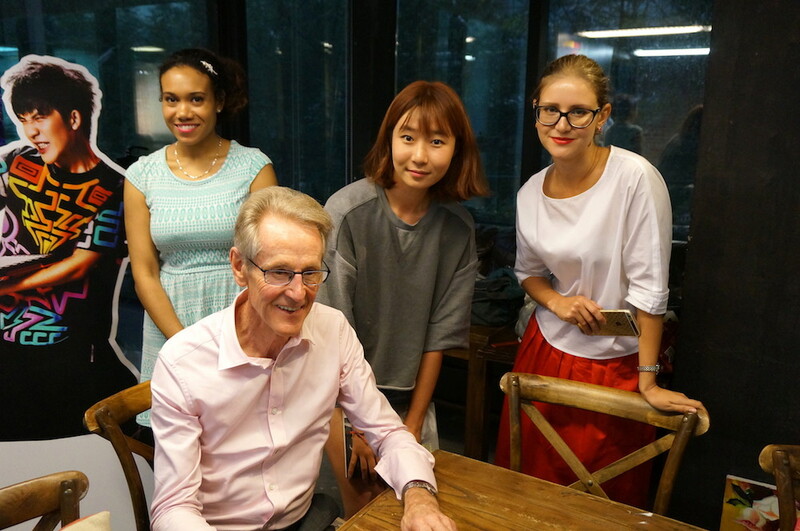 We told them some ambassadors were in our lunch and if they wanted to greet them – and take a picture. 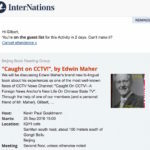 Good idea till they spotted Edwin sitting there, they did not want to know about whatever ambassador: they only wanted to see Edwin and take a picture. 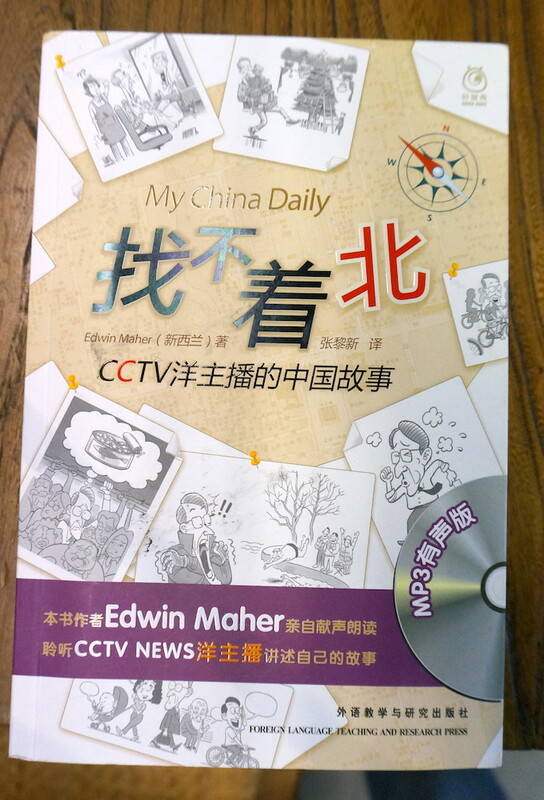 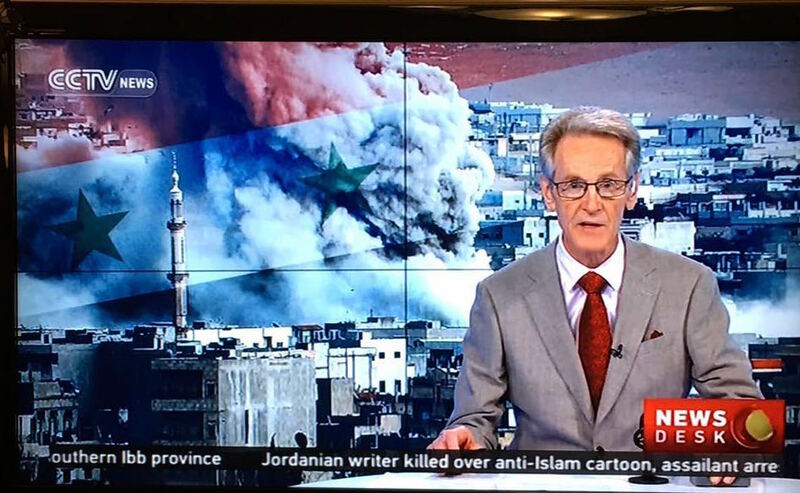 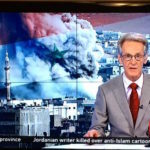 It says a lot about Edwin who has an impressive career in CCTV as the host for the English news. 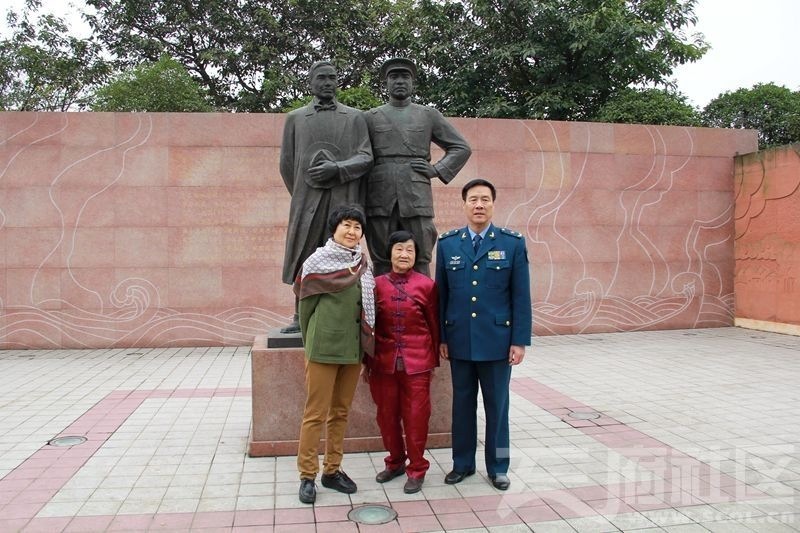 So, happy he took some time on his Sunday before another CCTV appearance. 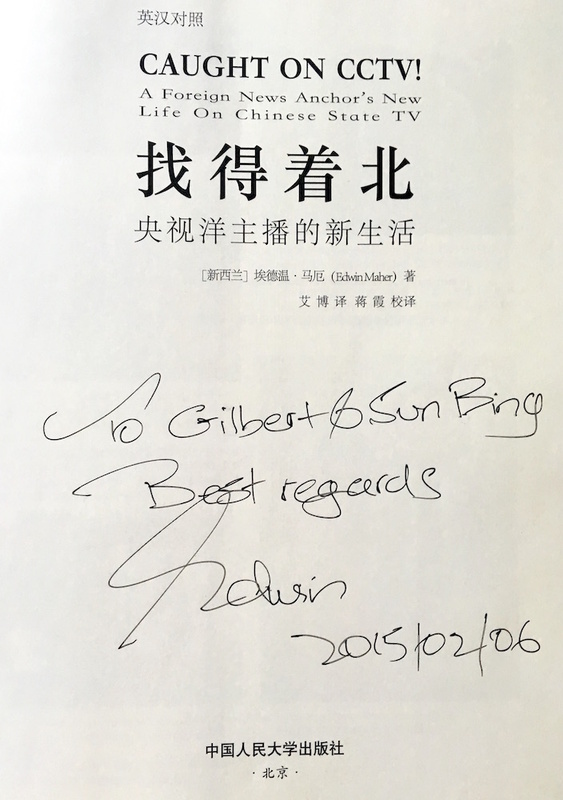 I am fortunate to have his two books, all a present from Edwin and signed by him. 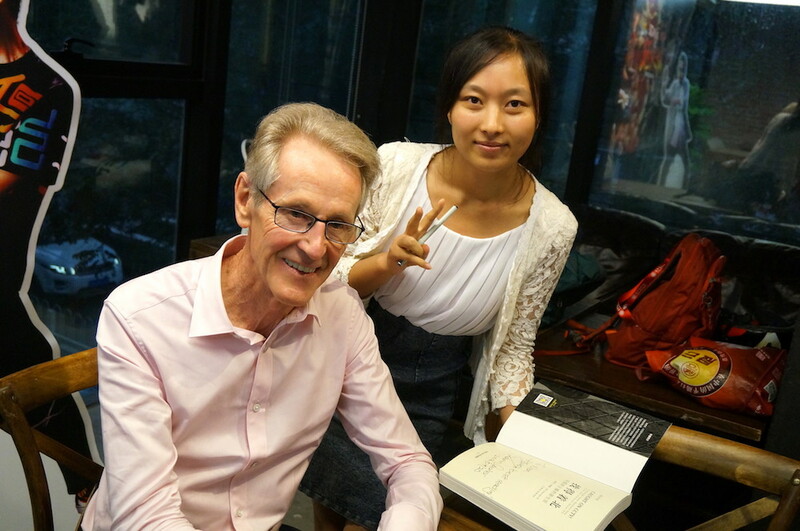 His first “My China Daily” was very well received, my wife said “You see this is what and how you should write”. 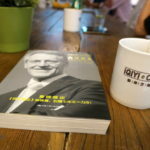 Yes boss. 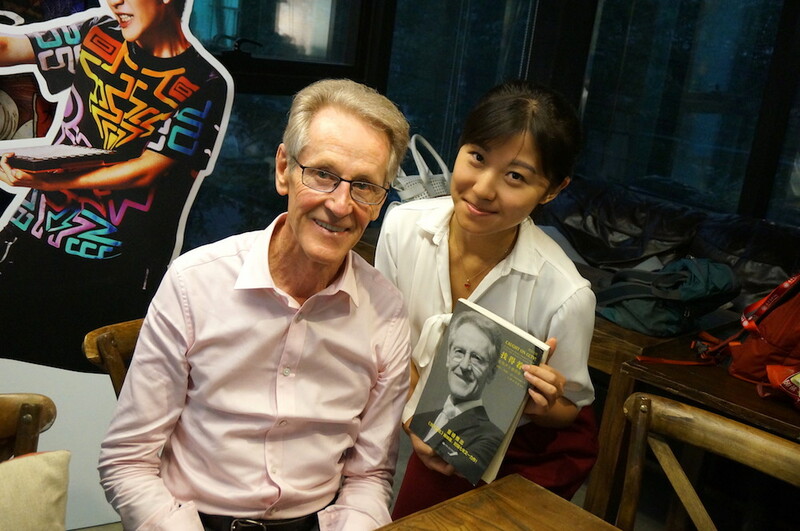 The book we discussed was his recent Caught on CCTV. 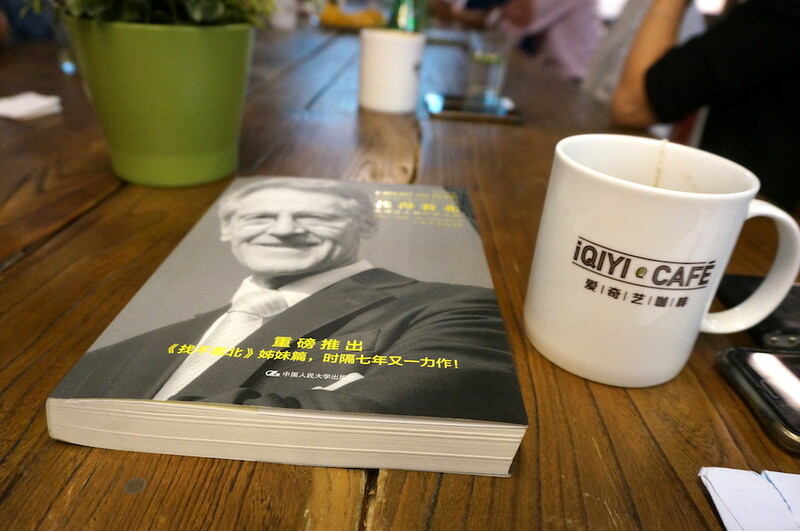 When I started reading the book, I was immediately shocked. 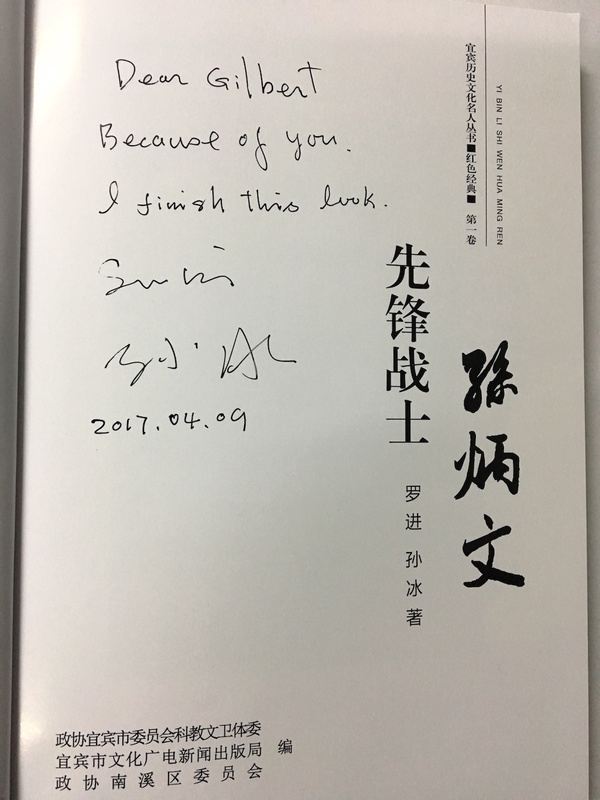 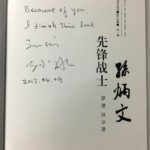 He dedicated the book to Yan Yinan, a CRI reporter with whom I worked for over a year, nearly every week, for interviews on the 2008 Olympics. 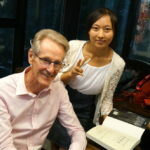 She was a superb girl and when she left us, many like me were shocked. 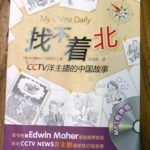 As a writer myself I was amazed on how Edwin managed to keep track of all the little details on what happened in CCTV. 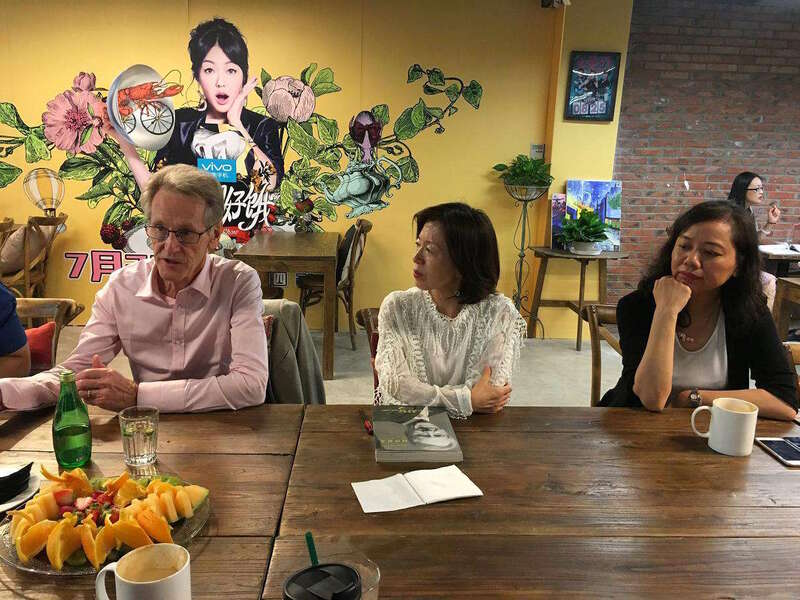 Did he run the HR department? 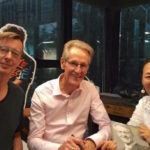 Bribe the HR director? 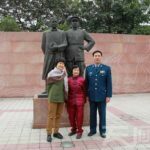 Well, he did it the Chinese way (as I learned soon after landing here myself): he always carried a notebook writing down everything. 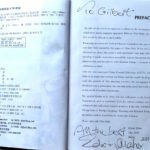 But he beats me by far by his incredible detail. 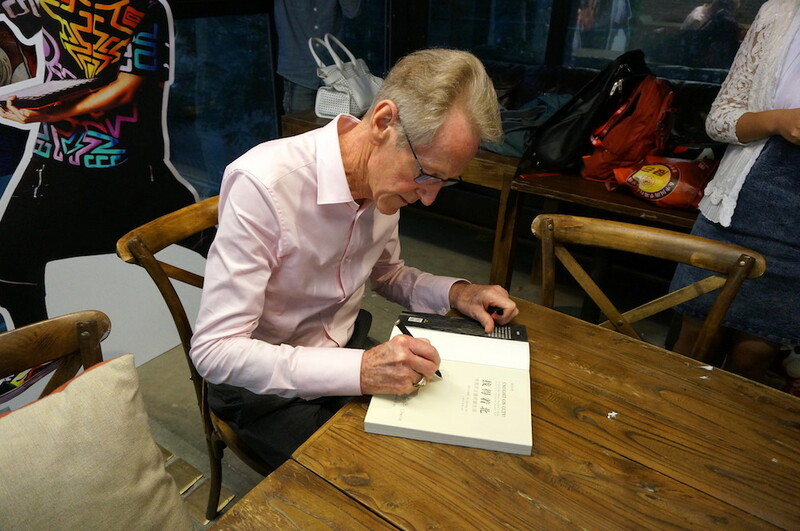 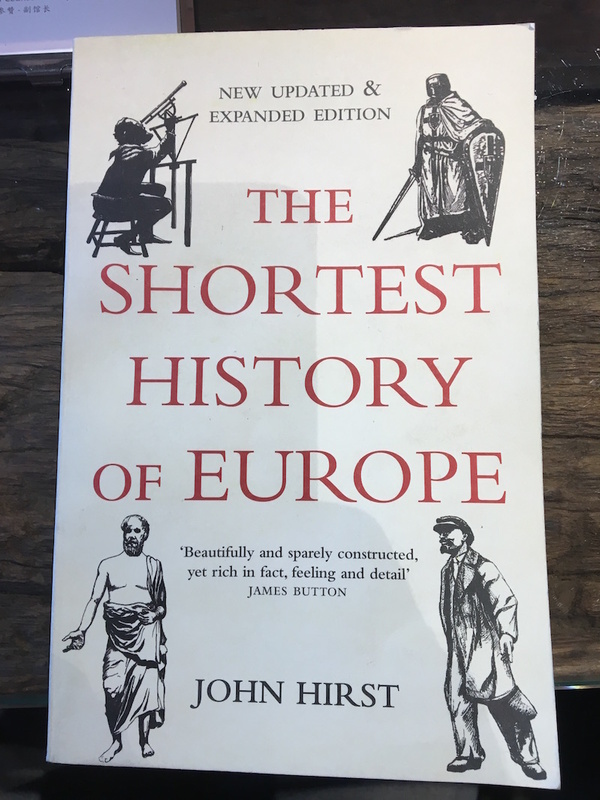 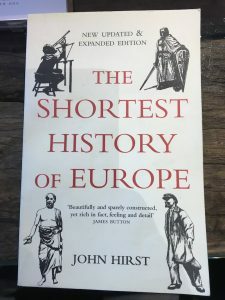 So, the book might be at times a bit heavy, like a sort of Encyclopedia, reminding me of my own book. 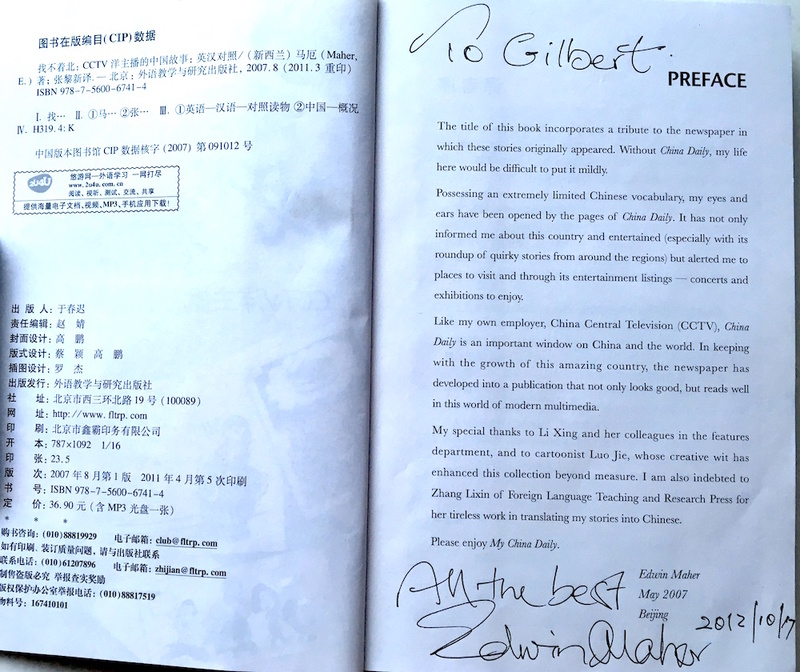 It is however an important historical document, it will be a legacy for all later to have the insights on how CCTV became what is is today. 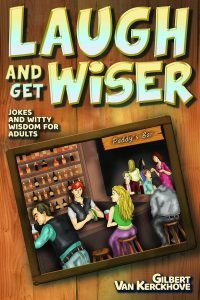 Edwin writes with a healthy sense of humor but carefully navigates all “sensitive” topics one might look for. 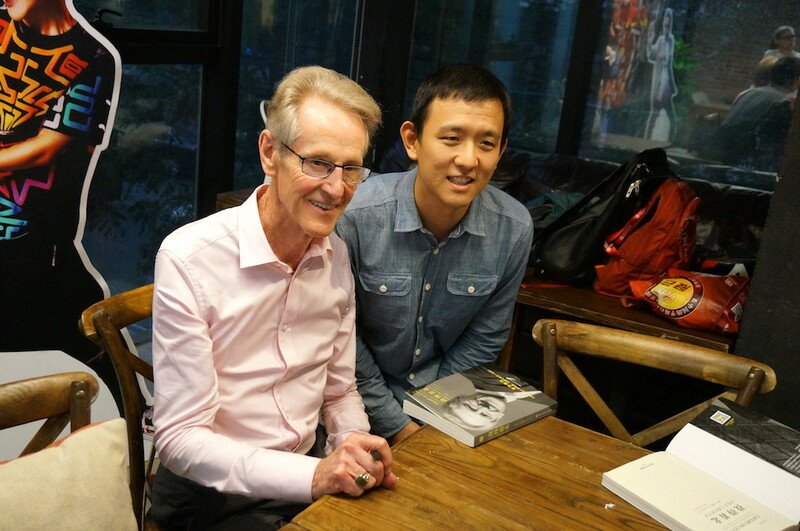 As I understood he wrote the book on his MacBook Air, much like I often do. 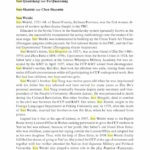 And he was clever to use a text software instead of the usual MS Word (it is more appropriate for publishing). 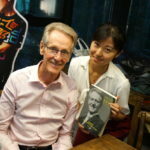 Our discussion was very lively and most wanted an autograph in his book, and the picture of course. 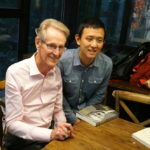 Edwin was as usual so patient and friendly to satisfy everybody.